ISPWP Summer 2017 Award Winning Photo - Sacramento Wedding Photographers | Teresa K photography Facebook Twitter Instagram Pinterest Client's Area Search this site. 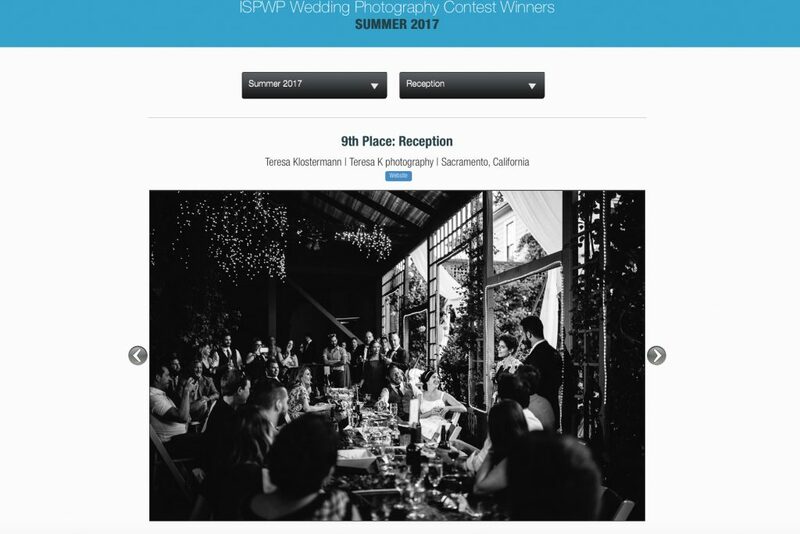 I’m thrilled to see this image from Michaela and John’s Sonoma wedding place in the ISPWP Summer 2017 contest. I am always pushing to get a better perspective to capture the true emotion and story of the day; and, I love everything this says about all the friends and family surrounding these two lovers at their wedding. Check out all the contest winners here, and get ready to be inspired!